BLP » The Best Literary Weekend, Period. The Best Literary Weekend, Period. 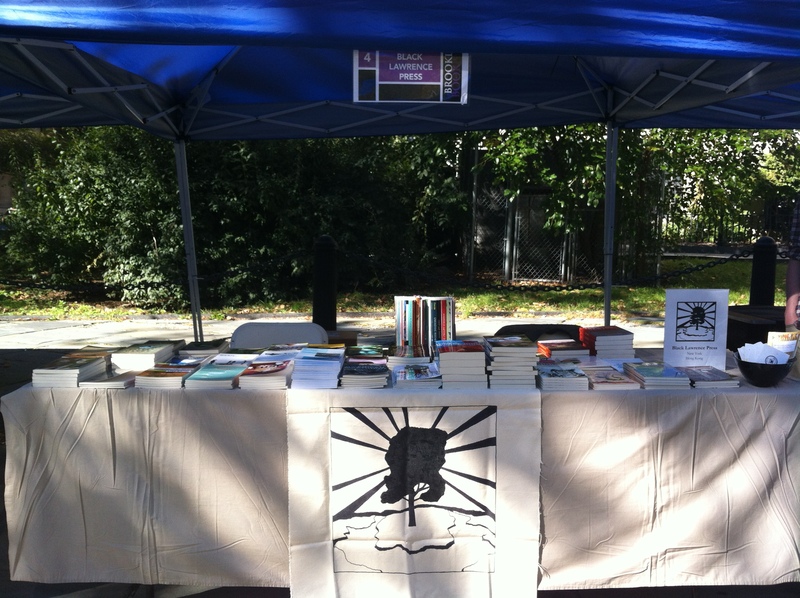 We may be geographically biased, but we think the Brooklyn Book Festival is the absolute–and this year’s was better than ever! We rocked a reading at BookCourt; we stopped by the BBF Gala; we met thousands of new friends at the book fair; and we sold lots of books. All on one of the most gorgeous fall weekends a New Yorker could ask for. Winwinwin. Thank you to everyone who supported us, and to the talented and superfun BLP authors who made this weekend a success! ‘Til 2013!